I’ll be brief as I’m on the road and very busy, but hopefully will write soon to tell you about going to the V&A in London to see the Bowie exhibition, and visiting Stratford-upon-Avon—Shakespeare’s birthplace and grave! I just wanted to put up the panels/interviews I’m hosting at the Edinburgh International Book Festival this year, for which I’m busy preparing and am very excited about. I love Edinburgh but haven’t yet been to the festival. It’s wonderful to be involved. If you happen to be going to the book festival, I hope to see you there. To my friends in Melbourne, I hope you enjoy the MWF this year. I’m sure it will be amazing, given Lisa Dempster is at the helm. The two literary cities, and the two festivals, have a great relationship. And I’ll be trying to report back as much as I can around my festival duties and other work. 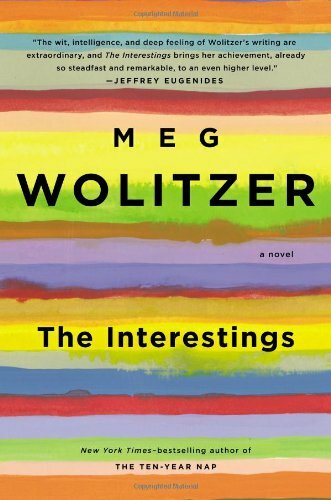 Meg Wolitzer is one of America’s foremost contemporary novelists; she has been writing for 30 years and is often compared to the likes of Franzen and Eugenides. Her new book, The Interestings, documents the lives of six friends from Nixon’s America to the age of Obama. 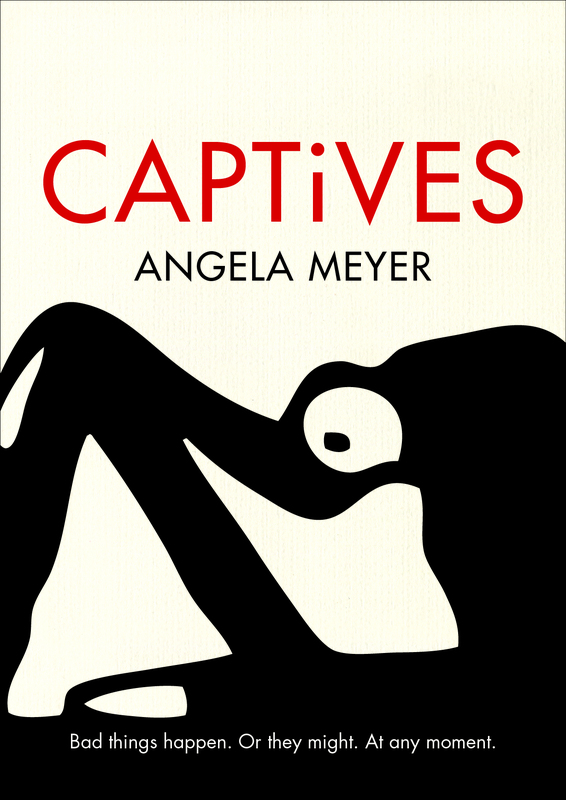 An astute and perceptive novel, it asks what happens to ambition, creativity and desire as time passes and times change. Two cracking thrillers from either side of the Atlantic provide the material for this event in which parents look after their young children while dealing with some nasty goings-on. Doug Johnstone discusses his heart-stopping novel Gone Again, about missing Portobello mum Lauren, while New York Times bestselling author Laura Lippman presents And When She Was Good, about a suburban American mother with a secret life. With his debut, Sam Byers has become one of the most talked-about young writers in Britain, garnering a place on this year’s Waterstones 11 list of promising novelists with his first novel Idiopathy. Also today, Edinburgh-based Angela Jackson presents her debut novel The Emergence of Judy Taylor. Both books tell hilarious and heartbreaking stories of characters living through a kind of social Armageddon. Did you know that the Mayflower was once an Ottoman slave ship? Or that there was an occupation of St Paul’s Cathedral in the early reign of King James? These are historical nuggets unearthed by Robert Newman, author of The Trade Secret. Formerly a comedy partner of David Baddiel, Newman’s alternative career as a novelist continues in this story set in the early days of capitalism. wow, what amazing events you are chairing! I am dying to read The Interestings. Have a wonderful time and I can’t wait to hear the reports. I’m torn between two competing desires: want to be there and want to be you…as always it’s going to be a fascinating festival. Looking forward to reading about it when you get back. Gosh, wish I could be there. Will be interested to read about it all. Ange, I have just read a terrific profile of Wolitzer in the Guardian. She sounds fascinating (better not say interesting!) Go you good thing. I bet the person who wrote it is sitting in the press tent with me 😉 I’ll have to read it before our panel!